Felix Brewer created a handsome life for himself in Baltimore, even if his income wasn’t all made in the old-fashioned, legal way. In 1976, though--facing a lengthy incarceration--he fled with his money to Montreal, Canada, leaving his wife of almost two decades, Bambi, to take care of their three daughters. Felix also left behind his girlfriend, Julie Saxony, who Bambi believed knew more about her husband’s whereabouts than she’d admit. When Julie eventually vanishes, she’s thought to have rejoined her former paramour; only the unearthing of her corpse from a wooded area puts an end to that neat conclusion. And it’s not until years later, when a retired police detective, Roberto “Sandy” Sanchez, starts digging into Julie’s slaying, that there’s hope of untangling the manifold mysteries scattered in Felix’s wake. 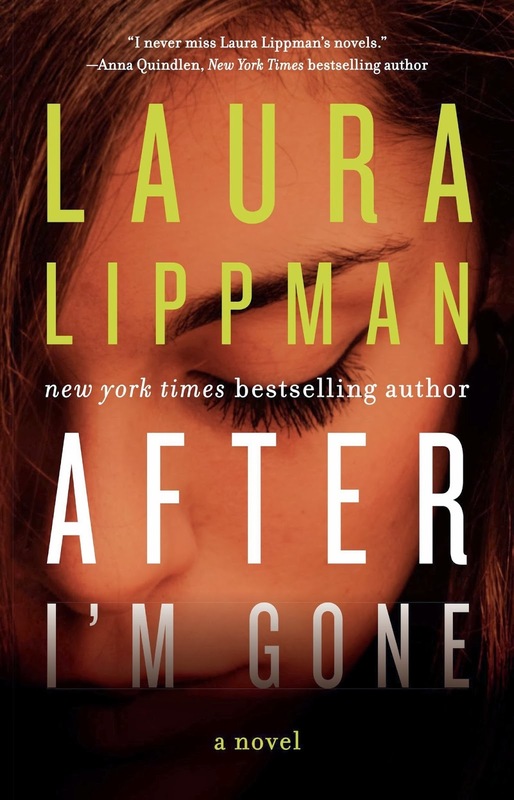 Lippman unfurls her narrative slowly, jumping between time periods and points of view; but the character depth and surprises she packs in here certainly reward patient readers. READ MORE: “Laura Lippman: By the Book” (The New York Times).